MONDAY, Nov. 21, 2016 (HealthDay News) -- Having retail health clinics near hospitals does not reduce emergency department visits for minor health problems, a new study finds. 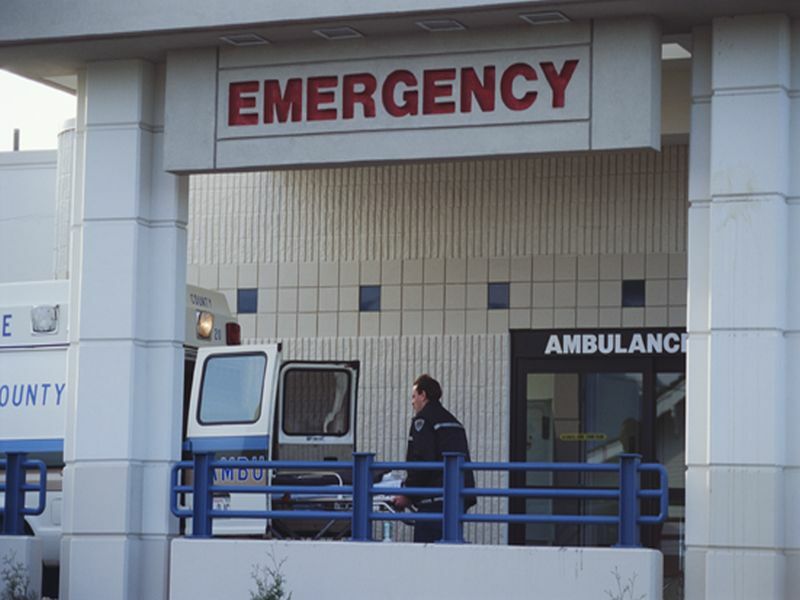 It was hoped that lower costs and increased convenience of clinics in drug stores or retail chains would curb emergency department visits, but these findings add to growing evidence that this is not the case, according to RAND Corp. researchers. The investigators examined five years of data from more than 2,000 emergency departments in 23 states and found that the opening of retail medical clinics did not reduce emergency department visits for 11 non-urgent ailments, such as respiratory infections and earaches. "One hope for retail clinics was that they might divert patients from making expensive visits to the emergency department for minor conditions such as bronchitis or urinary tract infections. But we found no evidence that this has been happening," lead author Grant Martsolf said in a RAND news release. Martsolf is a policy researcher with RAND, a nonprofit research organization. "Instead of lowering costs, retail clinics may be substituting for care in other settings, such as primary care practices, or spur some patients to seek care for problems they previously would have treated on their own," he added. Study co-author Dr. Ateev Mehrotra is an associate professor of health care policy and medicine at Harvard Medical School in Boston and an adjunct researcher at RAND. He predicted that retail clinics may play a bigger role as more people become insured under the Affordable Care Act and the demand for care grows. The study was published online recently in the journal Annals of Emergency Medicine.